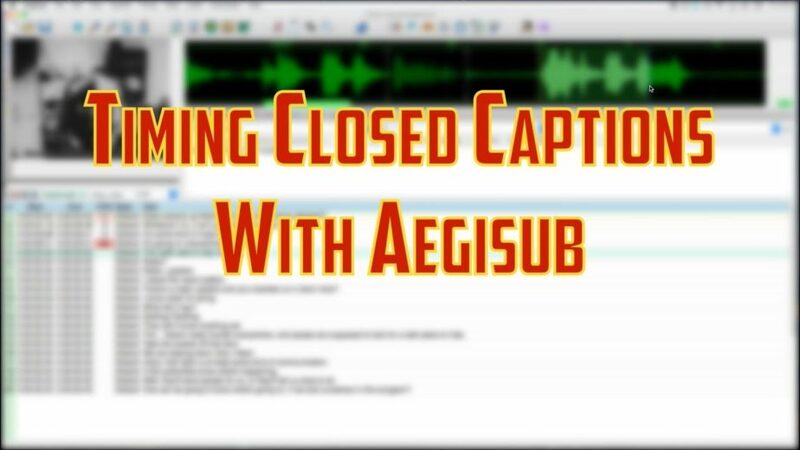 If you’ve ever needed to add closed captions to YouTube or FaceBook, Aegisub is a great, free program for creating closed caption Subrip files (.srt). Subrip files are what you upload to FaceBook or YouTube to add Closed Captions to videos. Aegisub is available from Aegisub.org, and it’s free. Here’s a tutorial on how to time closed captions from a transcript using Aegisub.